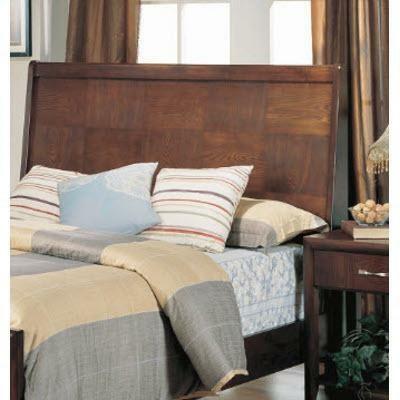 Queen size headboard from the Victoria collection. 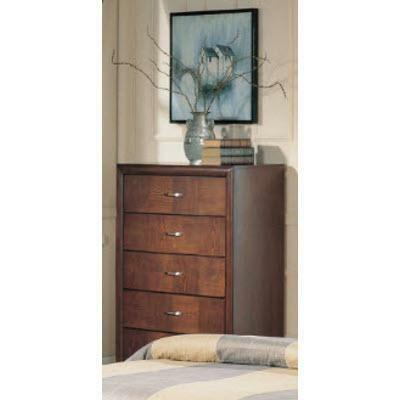 5 drawer chest from the Victoria Collection. 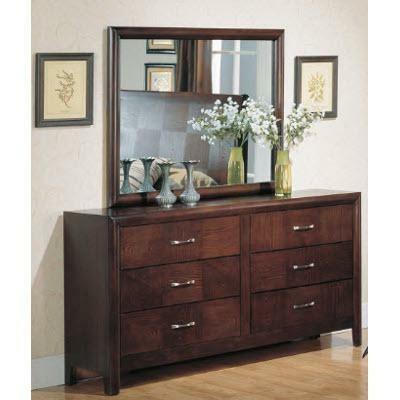 7 drawer dresser from the Avista collection. 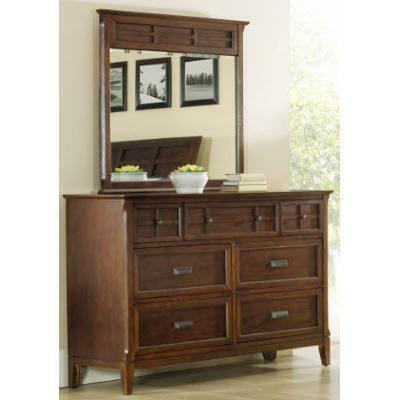 This mirror goes with the 8-drawers Regent Dresser and is also part of the Regent 8-pieces bedroom set. 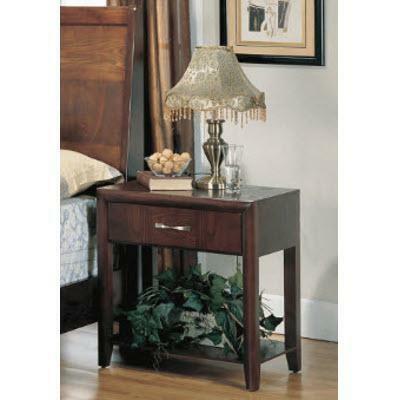 1 drawer nightstand from the Victoria Collection. 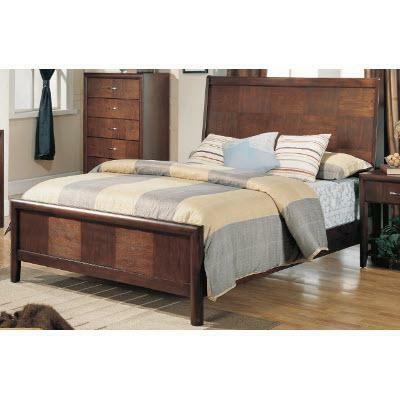 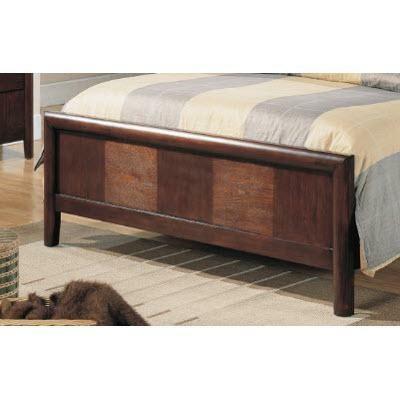 Queen size footboard from the Victoria collection. 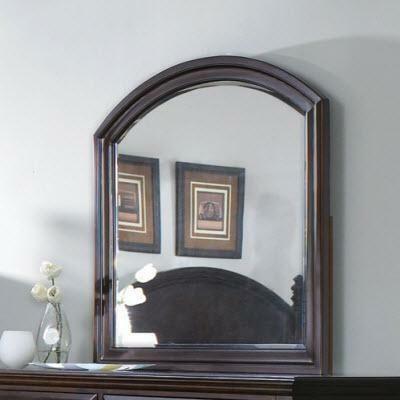 Dresser mirror from the Victoria Collection. 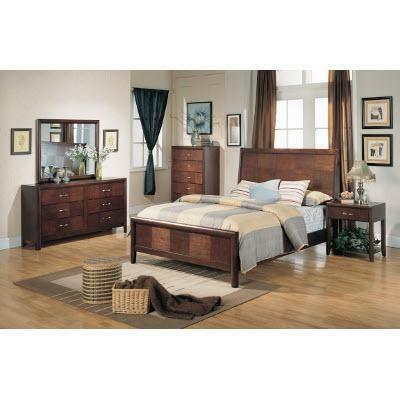 6 drawer dresser from the Victoria collection.